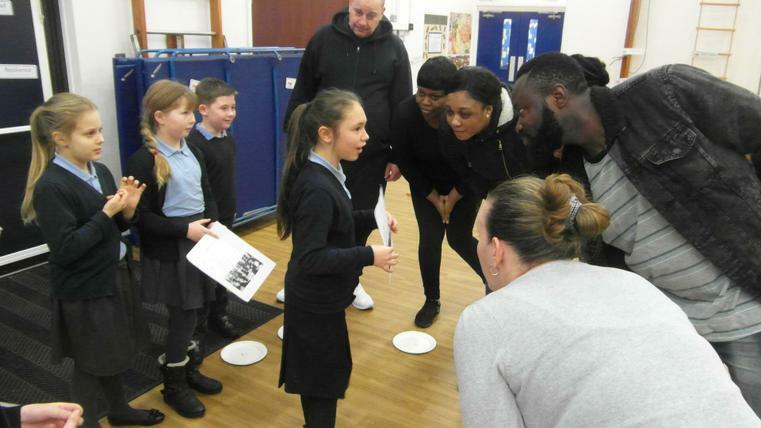 On the 16th January 2019, Year 4 hosted an event where they invited their parents to take part in some of the activites they have completed on the Prince William Award. 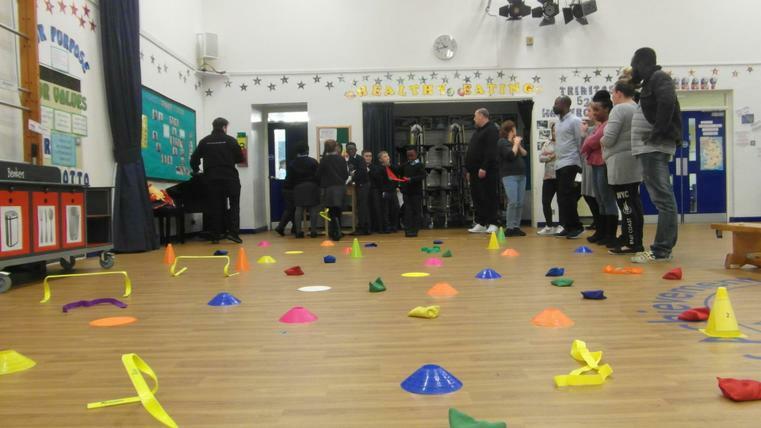 The children choose 3 of their favourite activities and played instructor for the morning putting their parents through their paces. 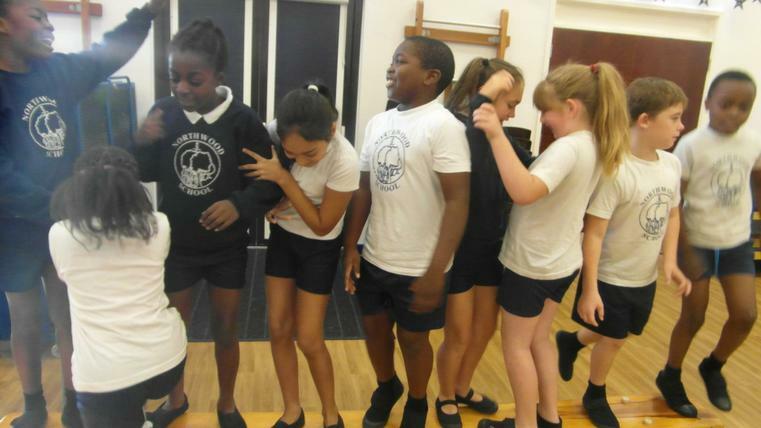 They started by getting them to put on their quick thinking hats to complete the ‘Number Crunch’, before getting them to test their trust and ability to support each other in ‘Fool’s Gold’. 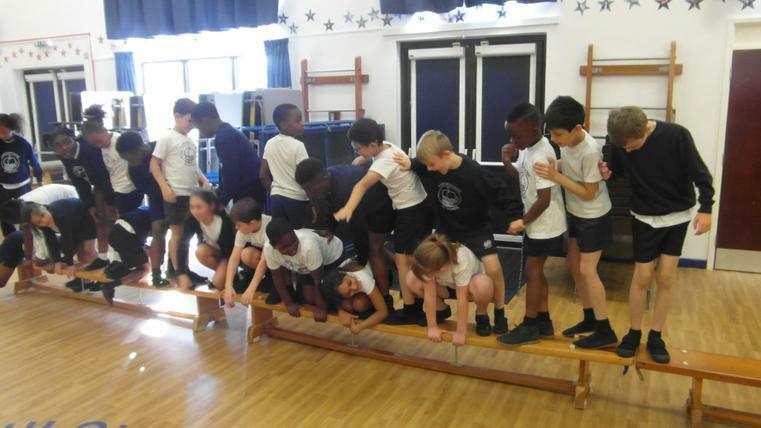 Problem solving skills were then thrown into the mix as parents played the part of soldiers who were tasked with crossing the class designed ‘Lava River’. 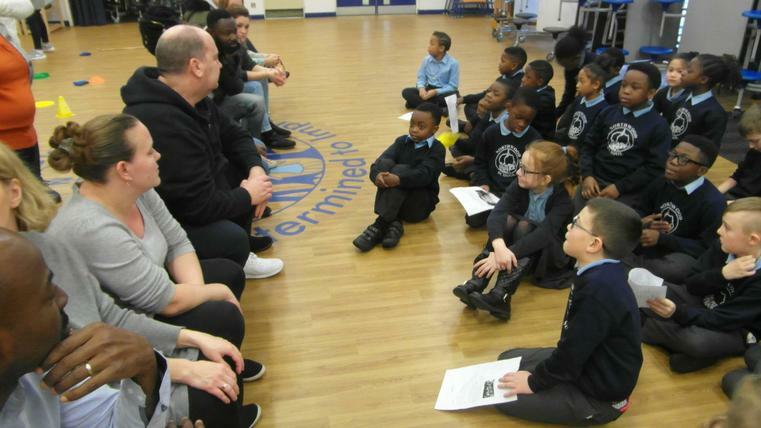 After the activities, the children quizzed their parents on how well they thought they had done and how they had used the character qualities that make up the Prince William Award to succeed in the activities they had just done. 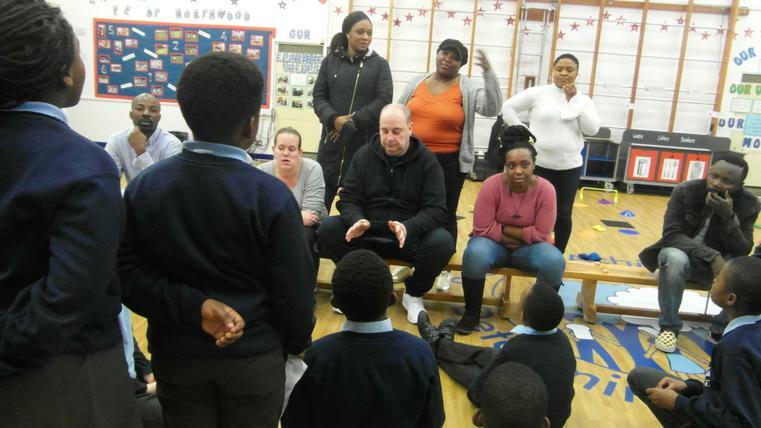 This led to a discussion as to how what they had learnt can be related to a real life situation, giving the children the chance to lead the parents through an example of how they refelct on what they achieve in each session. 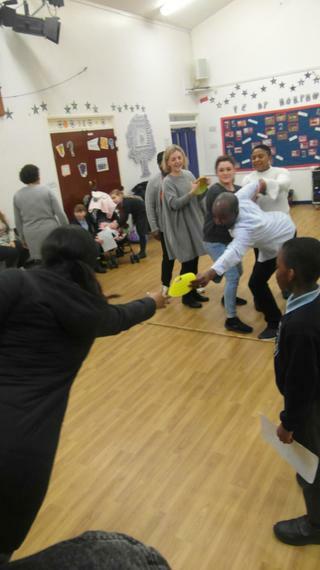 It was a great event and both children and adults alike enjoyed the experience with year 4 showing off their leadership skills and the parents their competitive streaks. 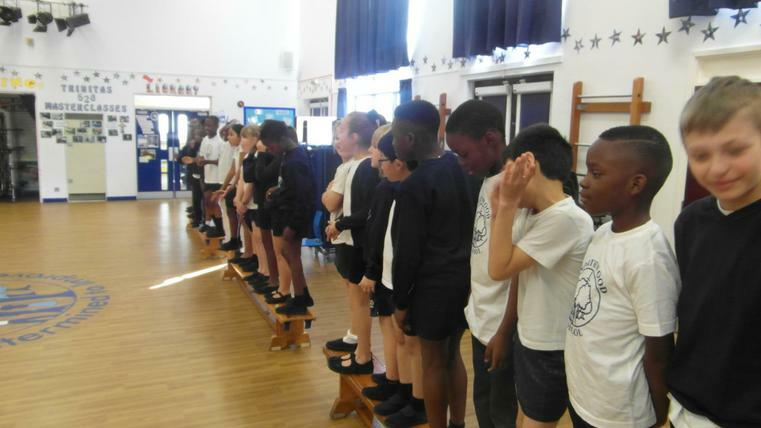 Year 4 worked extremely hard to organise the event, and by delivering the session and planning what they wanted their parents to get out of the activities, they also managed to further their own understanding of the character qualities they taught on the day. 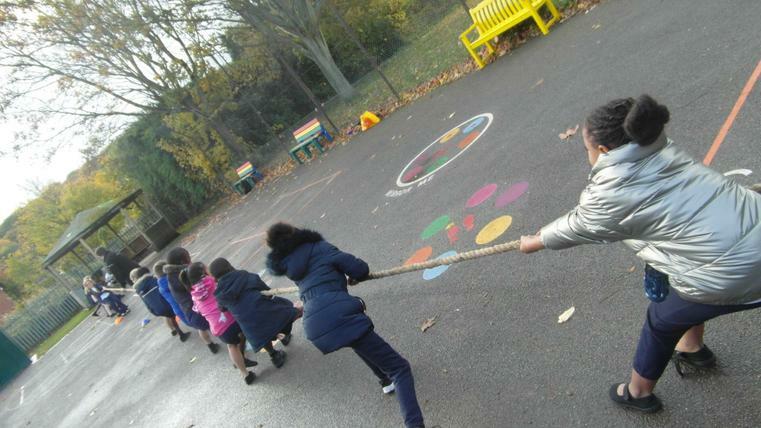 Year 4 have been working hard this term towards achieving their Prince William Award. 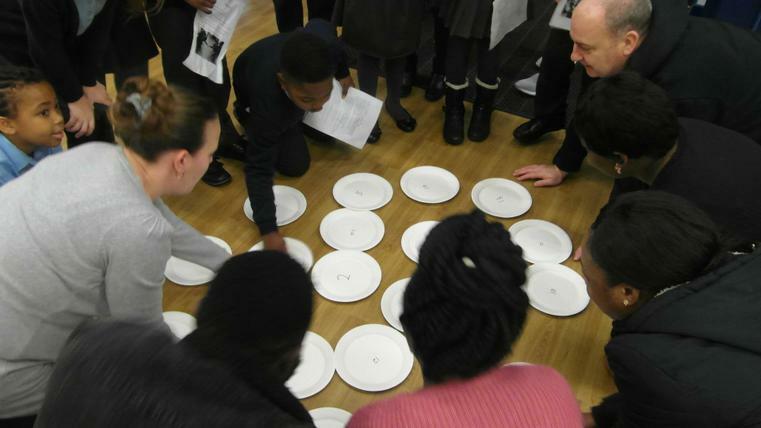 The Prince William Award (PWA) – is a relatively new Character and Resilience building programme and is designed to help 6 to 14-year-olds to develop the confidence, resilience and inner strength to ‘dare to be their best self’. 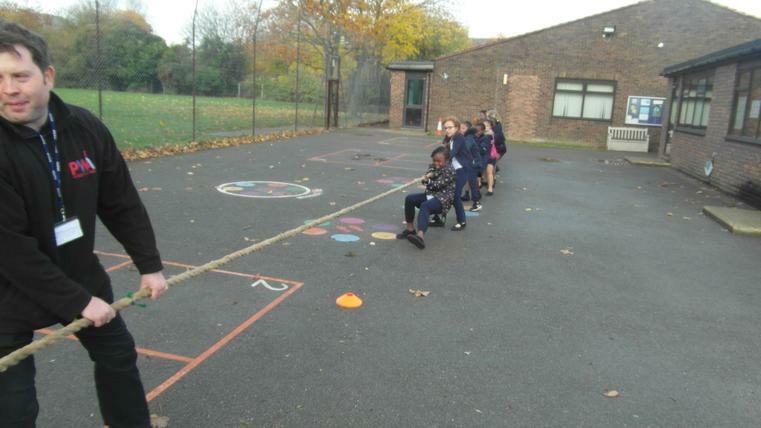 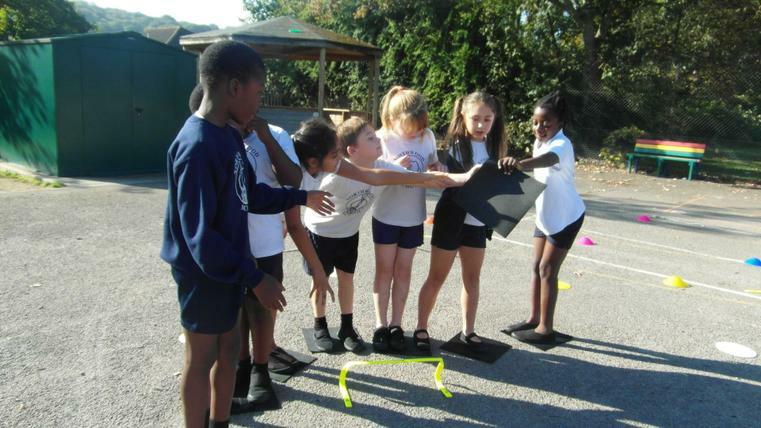 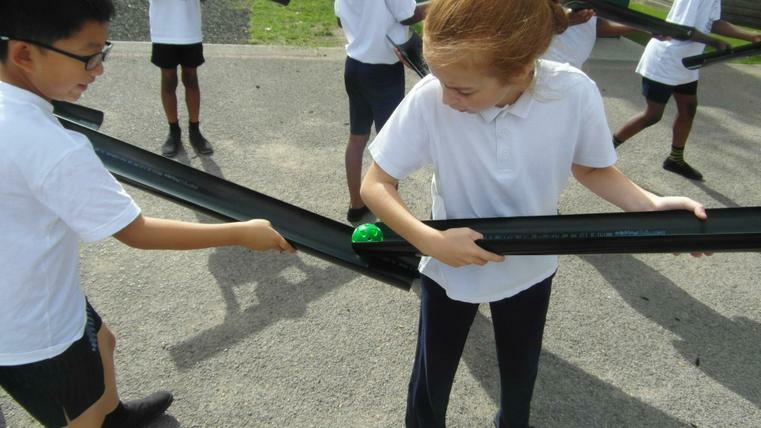 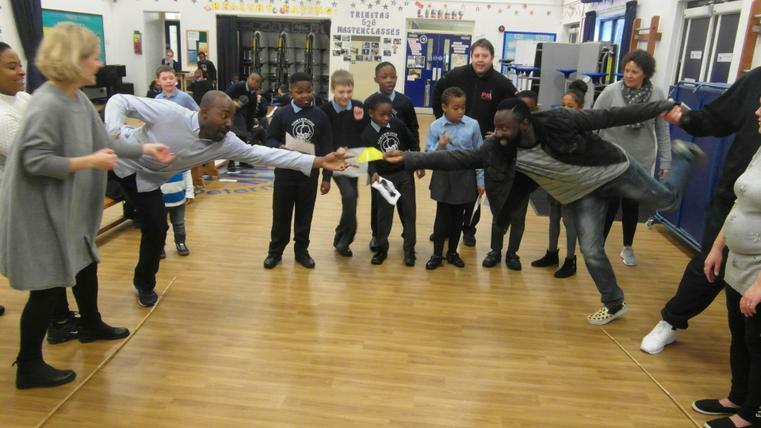 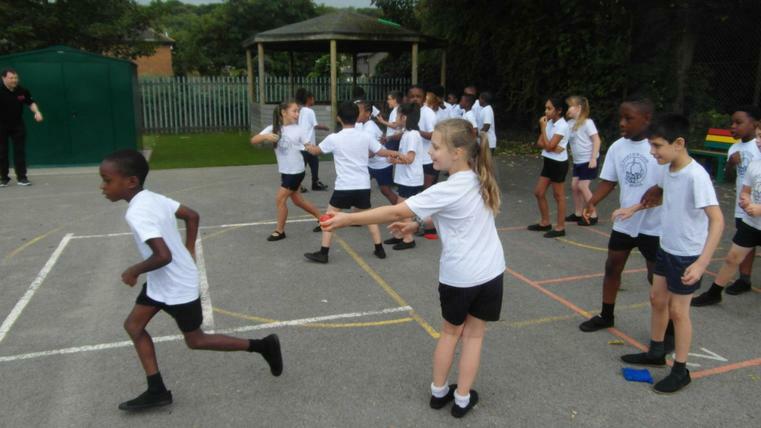 The programme will run throughout the academic year and has so far seen the children take part in interactive team building games and activities where they have explored how to build connections through sharing a common goal and establishing behaviours that enable them to function successfully as a team. 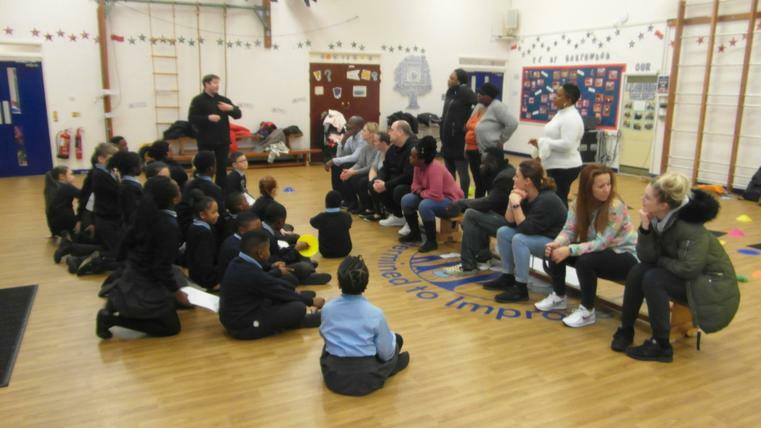 Since the Autumn half term they have moved on to exploring their own personal development and looking at what it means to be mindful and optimistic. 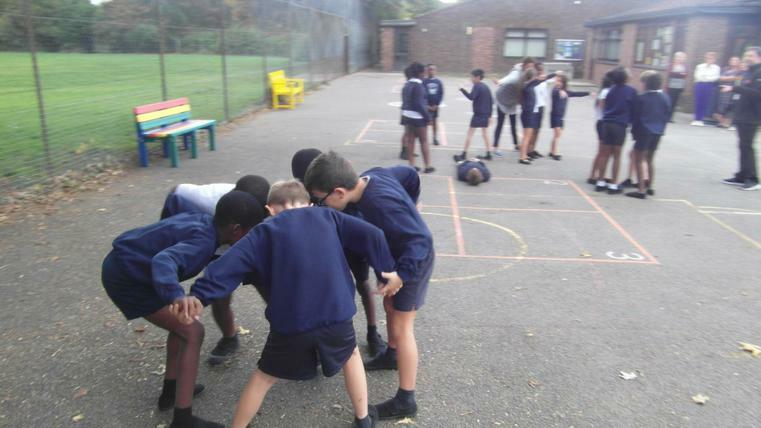 As part of this topic they also took part in a remembrance session that looked at the implications of war and conflict. 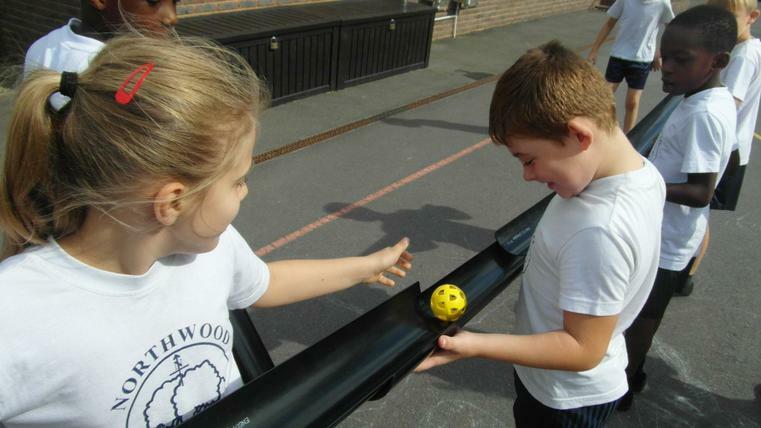 The children of year 4 have enjoyed and fully engaged in the activities and sessions and are building on the skills that they learn each week .